High quality English at Lawns Park draws together learners' experiences of all elements of the English language. 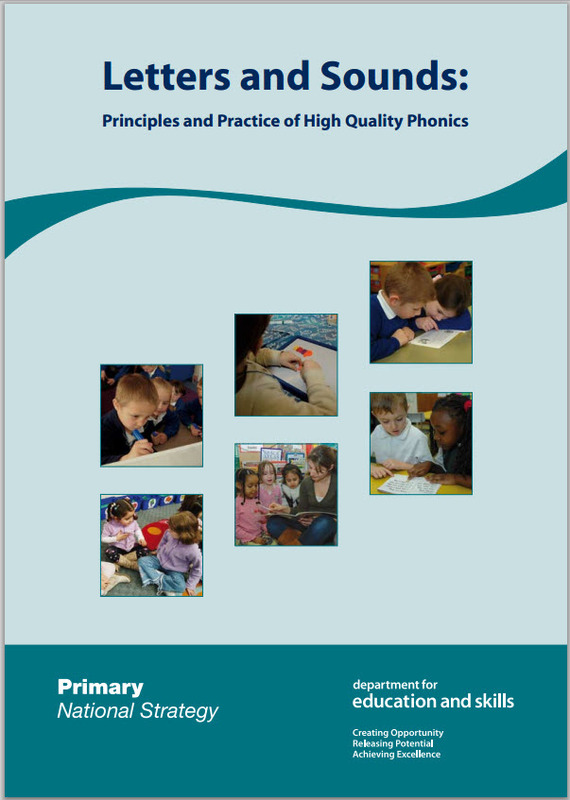 Real texts are used as a vehicle to develop and master skills in reading, writing, spelling, grammar and oracy. Year 4 learnt poems from Charlie and the Chocolate factory. They enjoyed a Charlie theme day and dressed up as their favourite characters. At the end of the day, parents were invited to enjoy the performance poetry and decorate a delicious home-made bun!